The weight and size of this tiller makes it extremely easy to handle, maneuver, transport and store. 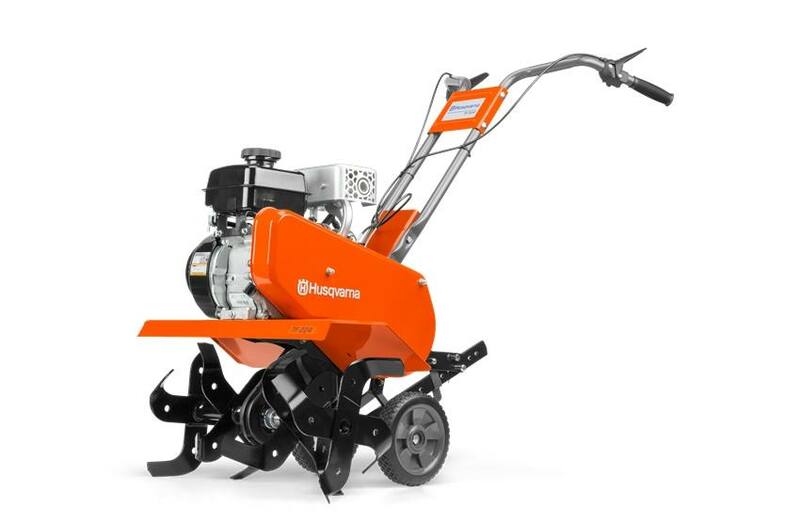 This machine is perfect for homeowners who want to prepare garden patches and flower beds without using a spade. And that's just the beginning, with this tiller you can do so much more. 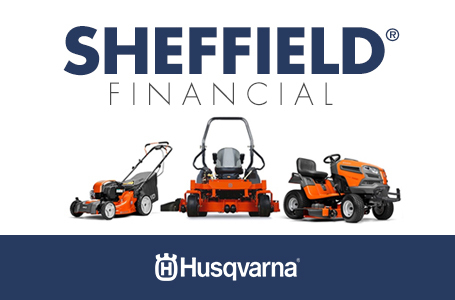 Powered by reliable, easy-start Husqvarna engines, the TF224 is equipped with carrying handles for easy handling before and after use. Drag bar: Easy-adjust drag bar, for balance in different working conditions.